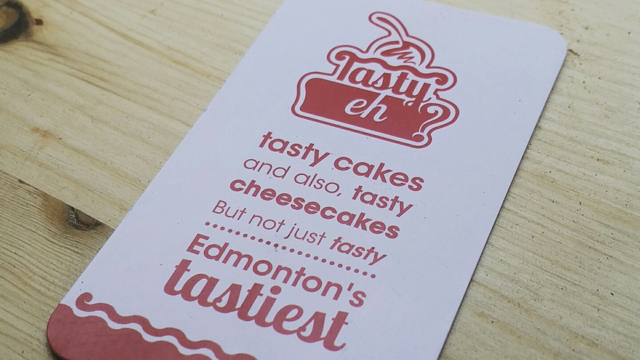 Tasty Eh is a cool new bakery initiative in Edmonton specializing in beautiful gourmet cakes and cheesecakes. 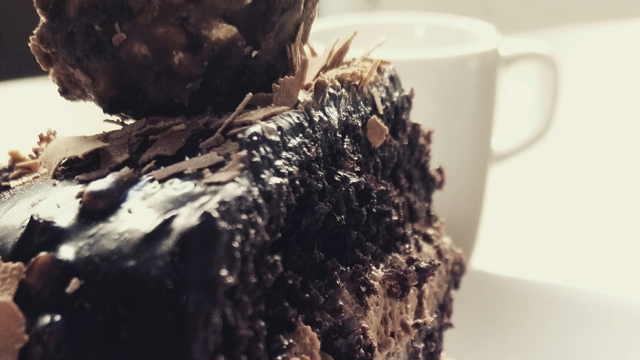 Whether you want a classic Dulce de Leche or a family-friendly Hugs and Kisses cake, we have it here. 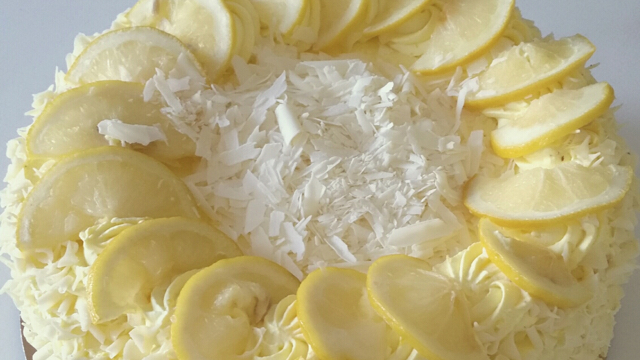 Stop by our food truck to pick up one of our mouth-watering cakes. 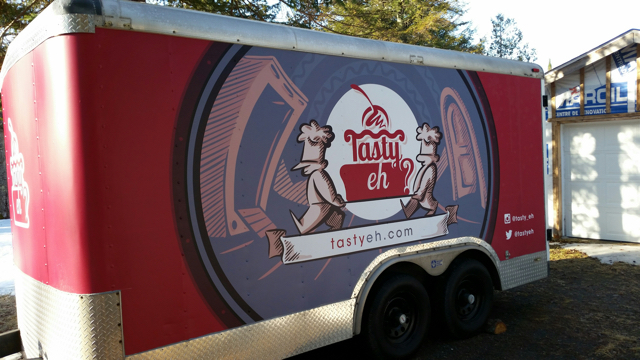 Sorry, we don't know when Tasty Eh will be open next. We last saw them on July 14, 2015 at Whyte Ave. & 105st. Check back soon — as soon as they post their schedule it will show up on this page. 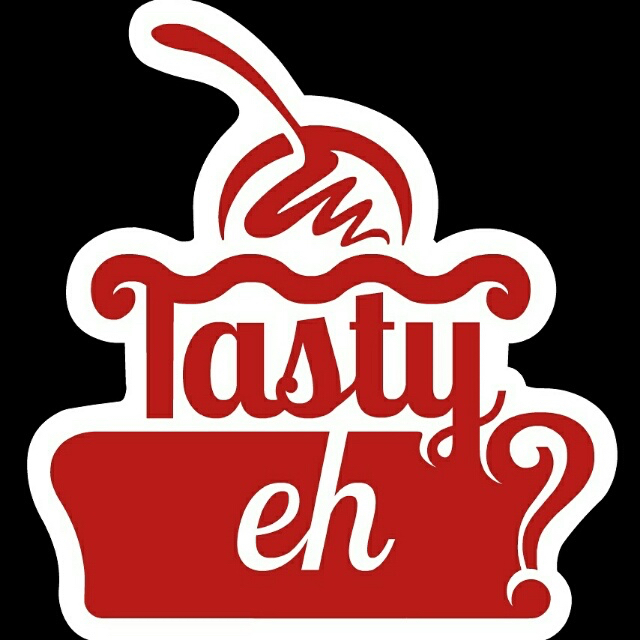 Do you own Tasty Eh? Sign in to post your schedule. DaVinci Gelato Originale — European style gelato using only natural ingredients. Lots of dairy-free and vegan options. 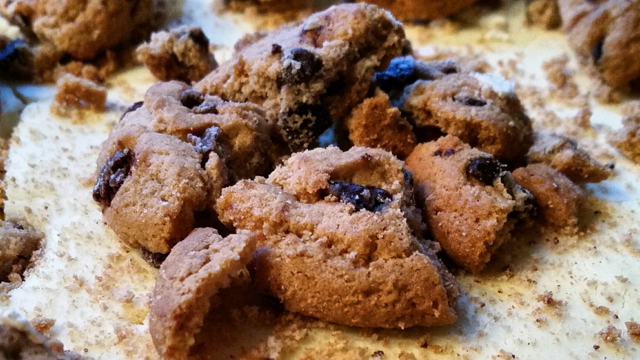 Jackie O's Mini Donuts — Let us show you a new take on the classic mini donut. The Lobster Mobsters — Fresh & frozen East coast seafood and ready to eat Lobster Mobster rolls made fresh on the spot.